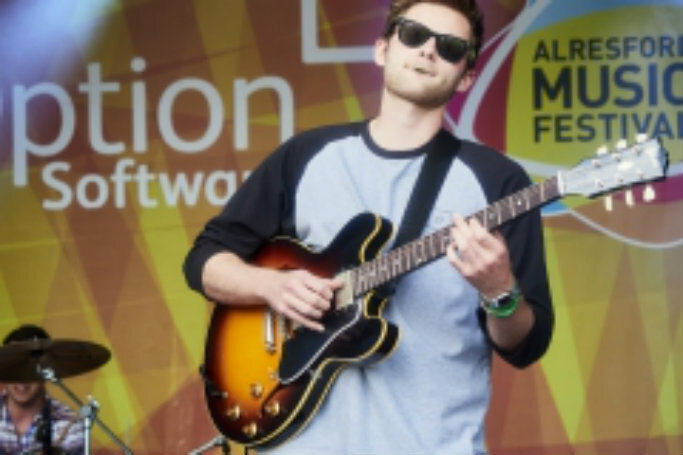 Alresford Music Festival is perhaps one of the most chilled, family friendly festivals of the summer. 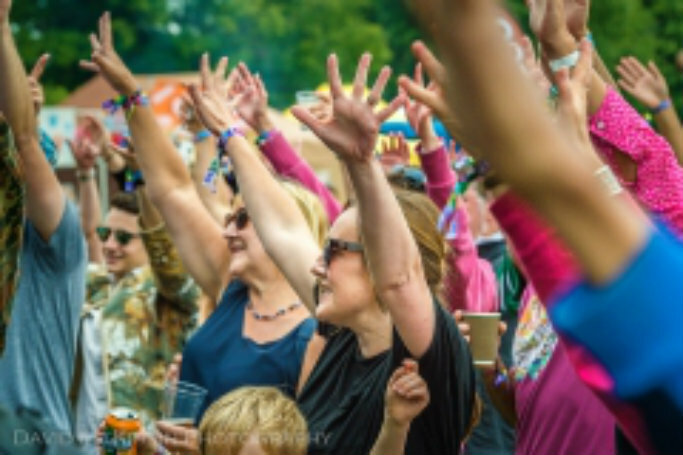 Now in its 9th year, and welcoming visitors to an astonishing, music and fun filled ‘party in the park’ it’s an established much loved festival which is a little know secret gem. With five stages of live music there’s always something to see and dance to, from bands so new and hot they are hard to touch – right through to established names so cool and chilled they’re perfect on a hot summer’s night. There’s a festival village too plus a huge dedicated family arena with loads of free activities to do, try, squash and jump on! 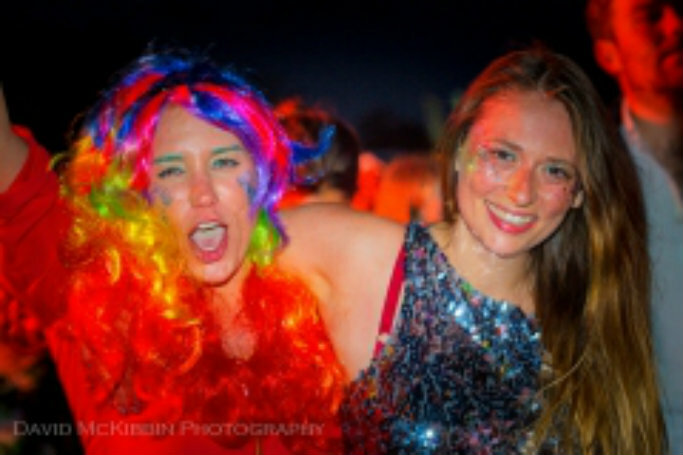 This a festival which is loved by everyone and is perhaps Hampshire’s best kept secret yet. Free shuttle busses run between the festival and Alton and Winchester train stations. Camping & motor homes sites, and more food and drink than you will ever need! Return to top Line-up announced! The line-up for the festival’s 10th birthday party is now finalised and it’s stronger than ever. With an amazing mix of bands and artists ready to celebrate – from the nine-strong London Afrobeat Collective, to the smash hit duo Rews and infectious sounds of The Turner Brothers as well as long time festival friends The Hatties, who played at the at Alresford Music Festival’s first birthday in 2010. To celebrate the return of the Alresford Music Festival on 8 June, the Watercress Line has teamed up with organisers to offer its passengers the chance to make the most of the festival weekend, while saving almost 30% off standard ticket prices, when they book a combined weekend ticket to both the heritage railway and the music event before 30 April. Purchase a combined weekend ticket and you can experience the festival and enjoy unlimited travel on the Watercress Line’s standard service throughout the weekend, as well as live entertainment from local bands The Shakeups and Bus Stop at Alresford Station on Saturday and Sunday, respectively.